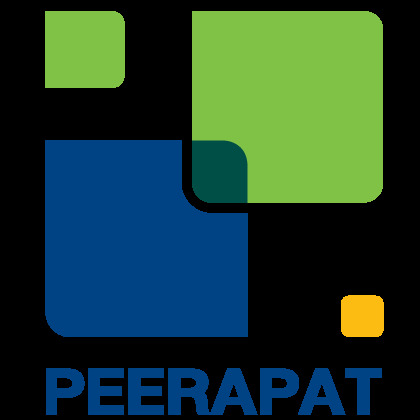 : บริษัท พีรพัฒน์ เทคโนโลยี จำกัด (มหาชน) | Peerapat Technology Public Co.,Ltd. 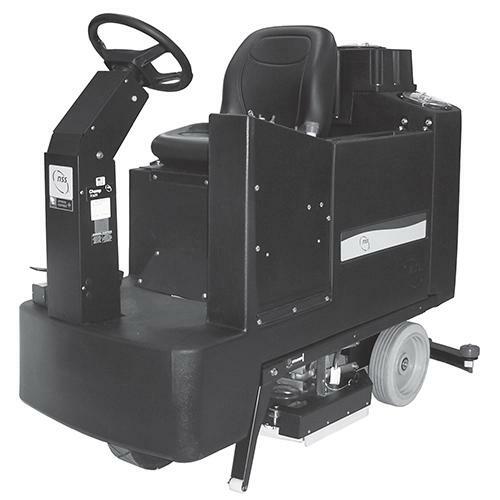 The Stallion 818 SC?s maneuverability and deep-down cleaning make it the perfect extractor for restoration of small and medium-sized carpeted areas. The new Champ 2929 automatic scrubber from NSS? is the snappy little ride-on with big ride-on power. Its 36V electrical system delivers up to 30% more run time than a comparably configured 24V automatic scrubber. 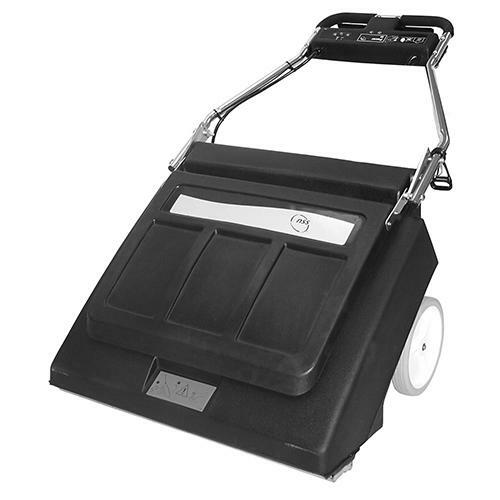 The Pacer 30 is the smart choice for fast, effective vacuuming of large carpeted areas. Its dual 1-HP vacuum motors provide impressive cleaning muscle in a single 30-inch (76.2 cm) pass. 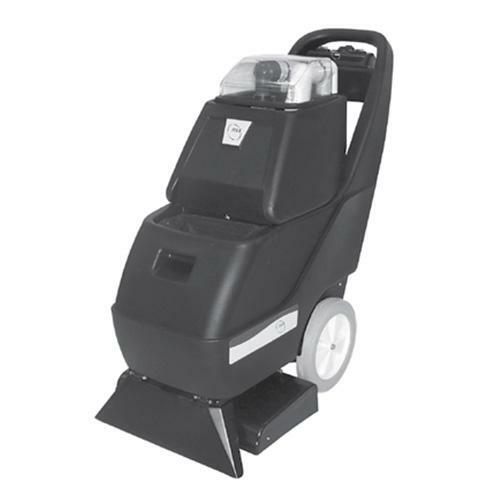 The Wrangler 2625 DB is the mid-size value leader with large scrubber features in a compact, maneuverable package. © 2000-2008 CopyRight by Peerapat Technology Public Co.,Ltd.